Home » Our Doctors » Dr. Sheila Cooper, O.D. Dr. Cooper graduated from the Pennsylvania State University with a bachelor of science degree in science. She received her doctor of Optometry degree from Pennsylvania College of Optometry. 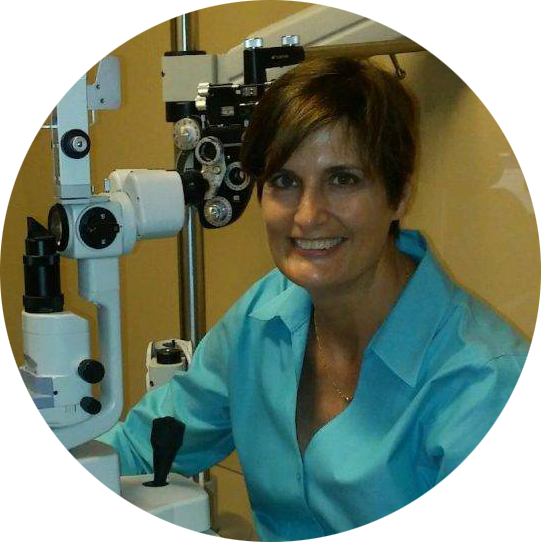 She is an active member of the American optometric association and the North Carolina optometric society. She enjoys traveling and boating with her husband and rowing with the cape fear river rowing club.